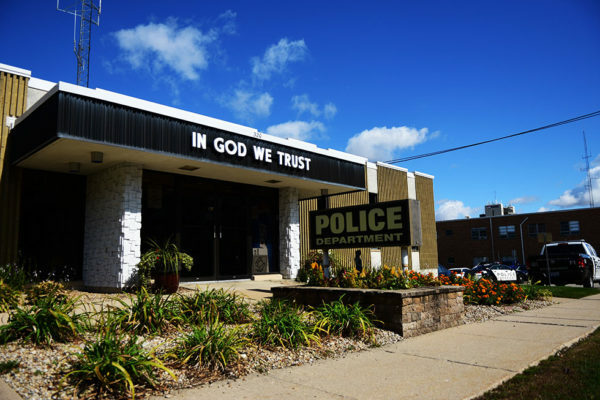 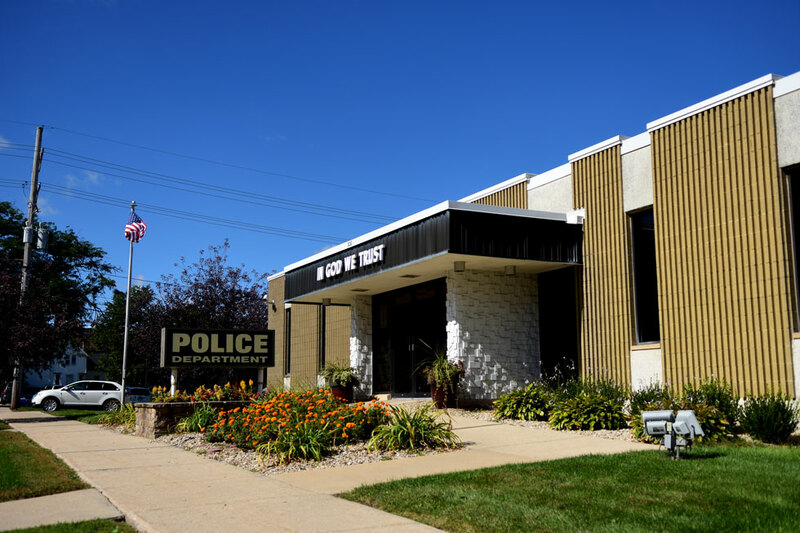 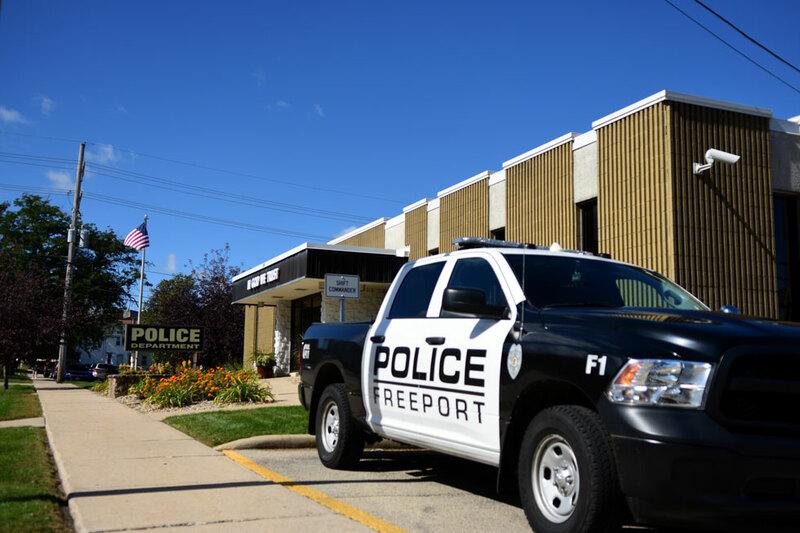 The Freeport Police Department encourages members of our community to become involved in our efforts to prevent crime and resolve issues or problems of concern. 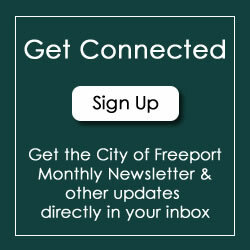 Everyone plays an important part in helping to make our city safe, beautiful, and a great place to live, work, and play. If you have a tip, please contact the Freeport Police Department or Stateline Area Crime Stoppers.